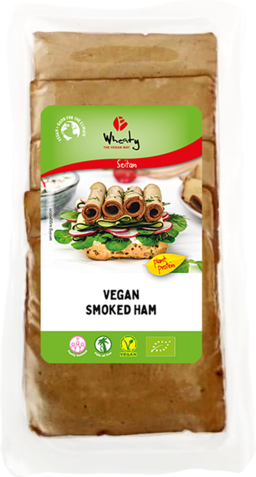 The Wheaty slices with tasty smoked edges, fit perfectly as strips in salads, combined with fried noodles or as an interesting additional ingredient in dumplings. 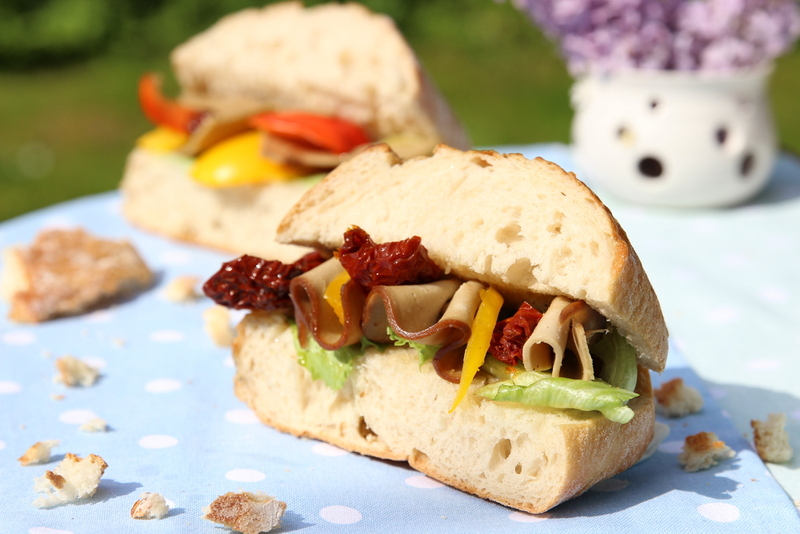 Of course the Wheaty slices can also be used as a classic bread topping or on a cold plate. Our slices are firm, tasty and easy to cut. Lactose-free, without eggs and super-tasty!